There are several programs out there that aim to help teachers purchase homes. 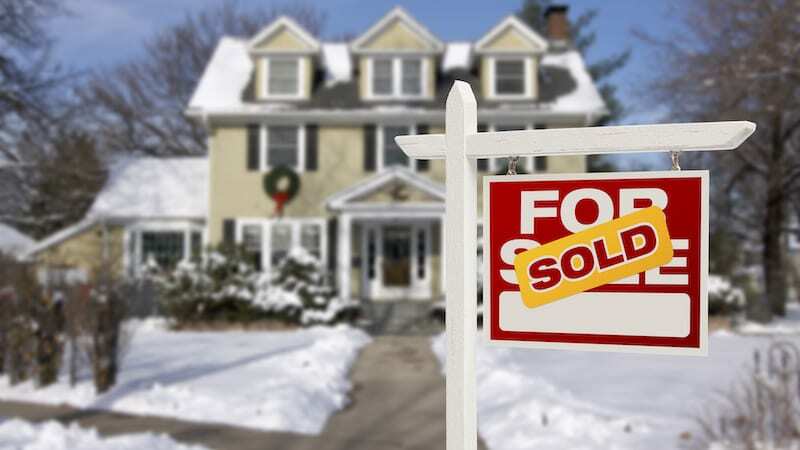 Home buying may seem like an impossible dream right now, but it doesn’t have to be. 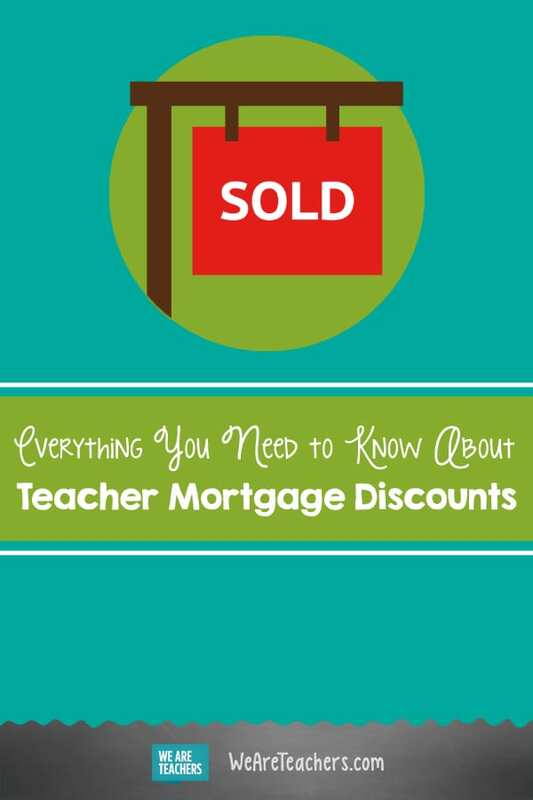 Believe it or not, teacher mortgage discounts, grants, and deals actually do exist for educators. We’ve found a few of them for you. Since home-buying fees and other costs can add up quickly, take these ideas seriously and do some research. Read the information on these sites, talk to your colleagues, and find a realtor you trust. Good Neighbor Next Door is a program from the Department of Housing and Urban Development (HUD). When law enforcement officers, pre-K through 12th grade teachers, firefighters, and emergency medical technicians commit to living in a revitalization area as their sole residence for 36 months, they are eligible for significant discounts. The catch? You’ve got to watch the Good Neighbor Next Door site to stay abreast of homes that are listed. The properties are for sale for a seven-day period, and people can then request to buy one. If more than one person submits an offer, the buyer will be chosen by special lottery. More information can be found here: Good Neighbor Next Door. The mission of Homes for Heroes is to “provide extraordinary savings to heroes who provide extraordinary services to our nation and its communities every day.” Created shortly after 9/11, this foundation’s sole goal is to give back. Firefighters, EMS, law enforcement, military (active, reserves, and veterans), healthcare professionals, and teachers qualify as “heroes” worthy of discounts. On average, “heroes” can save about $2,400 toward home-buying costs, but that can vary, depending on a number of factors. Teachers will be contacted by someone at Homes for Heroes after filling out a quick form on the site. In the meantime, though, there are dozens of local and national deals for “heroes,” and all you have to do is enter your state to find them. Educator Mortgage offers a lot of support for teachers. They offer discounted closing costs or realtor fees, fast loan processing, and even a donation to the teacher’s school. Educator Mortgage also offers home-buying programs, teacher refinancing programs, and teacher home-selling programs. Though they have a pretty lengthy FAQ page, it seems as though most answers can be gleaned from a call to one of the Educator Mortgage agents. Not only teachers, but nurses, law enforcement officers, firefighters, EMTs, and government employees can secure discounts, grants, and support with Teacher Next Door. They’ve got a huge list of home-buying grants on the site, all organized by state. Teacher housing grants are offered at over $4,000 in all 50 states, and down payment assistance of up to $10,000 is available. Almost seems too good to be true, right? Looking at it in more detail and following up with a Teacher Next Door agent may be worth your time. These are just a few of the programs to help ease the home-buying process for educators. Remember that these are constantly changing and evolving, so grabbing the most current information on the linked site is important. What other programs or teacher mortgage discounts did we miss? Share your ideas in our WeAreTeachers Chat group on Facebook and let us know! Plus, travel and laptop discounts for teachers.